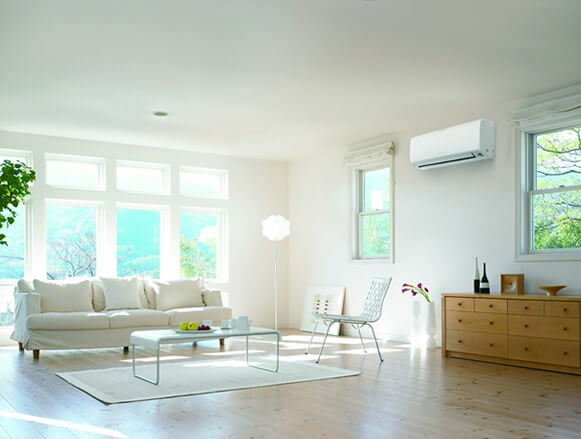 If you’re looking for quality reverse cycle air conditioning, Melbourne-based TLA Services is the service for you. Able to install a range of reverse cycle systems, with connected indoor and outdoor compressor units, we can help you control your property’s temperature and maximise your comfort. At TLA Services, we offer a free, zero-obligation quote on cooling system installations. We’re committed to ensuring you get the option that’s perfectly suited to your property and your needs. Send us your house plans and we’ll discuss the individual merits of ducted, mounted or reverse cycle air conditioning. Melbourne property owners are increasingly turning to reverse cycle systems for a range of reasons, including ease-of-use and cost-effectiveness. Need Reverse Cycle Air Conditioning In Melbourne? We’re a service with specialised experience in providing cooling options for commercial properties and office spaces. Ensuring a comfortable climate is key to work productivity, and our finely-tuned reverse cycle air conditioning systems give Melbourne businesses precise control over their work environment. We also offer a range of repair services for existing reverse cycle systems. Experienced in maintaining all leading units and models, book an expert repair appointment on 0430 234 057 and get your old system working just like new. TLA Services services a wide catchment of areas, from the Melbourne metro region, Greater Melbourne and all the way through to the Mornington Peninsula. So no matter where you are, TLA Services can provide the quality reverse cycle air conditioning Melbourne locals need. Offering a range of alternate options on top of reverse cycle air conditioning, including ducted heating networks and mounted AC units, we provide a range of packaged deals for a truly comprehensive temperature control overhaul. So what are you waiting for? Call TLA Services today to take advantage of our comprehensive services. 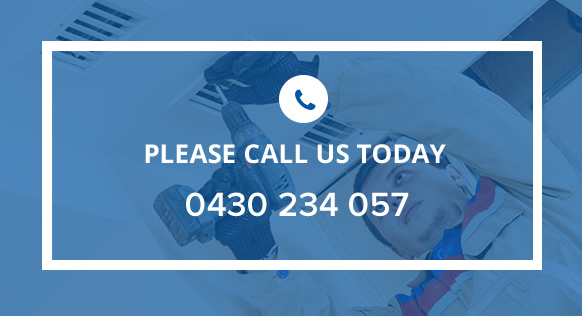 We provide installations, repairs, upgrades and maintenance for reverse cycle air conditioning systems throughout the Melbourne region – simply call one of our dedicated specialists on 0430 234 057 for an appointment booking or free quote.